A recent study of nearly 2.000 species of plants and animals discovered movement toward the poles at an average rate of 3,8 mil (6,1 km) per decade. Similarly, the study found species in alpine areas to be moving vertically at a rate of 20 ft (6,1 m) per decade in the second half of the 20th century. Methane is extremely potent greenhouse gas, ranking right behind CO2. When organic matter is broken down by bacteria under oxygen-starved conditions (anaerobic decomposition) methane is produced. 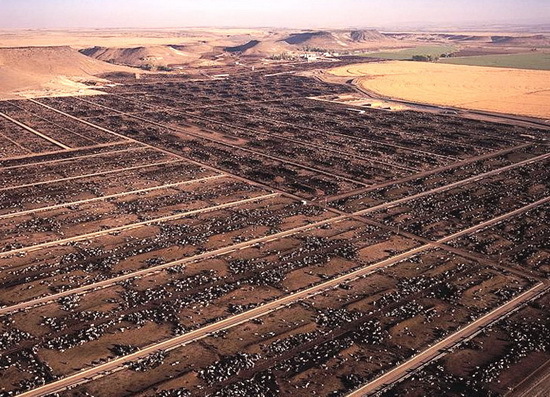 The process takes place in the intestines of herbivorous animals, and with the increase in the amount of concentrated livestock production, the levels of methane released into the atmosphere is increasing. 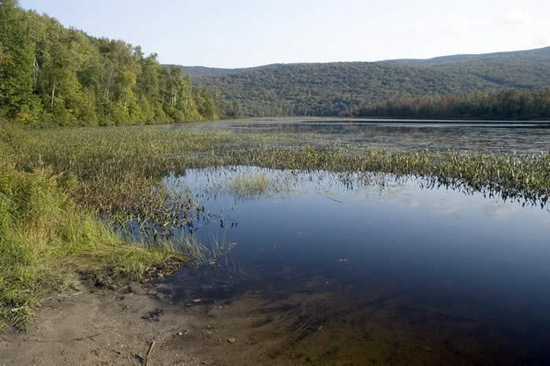 Warmer temperatures are expected to cause more colored organic matter to run off into lakes, turning the water brown. That will kill the plants at the bottom of the lakes, as they need sunlight to survive. That means that the animal species which eat those plants will have to find something else to feed them, which will cause significant drop of their number. The whole ecosystem will start to disappear. A very little known effect of the global warming is that it is thawing the layer of permanently frozen soil below the surface. 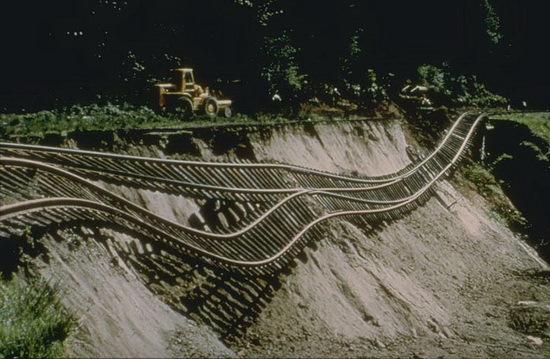 This phenomenon may cause damage to railroads, as well as to other structures. One even more important effect would be the defrost of the dead bodies in the tundra, which may result in the return of long disappeared diseases, such as the much feared smallpox. Africa. A WHO report in 2000 found that warming had caused malaria to spread from three districts in western Kenya to 13 and led to epidemics of the disease in Rwanda and Tanzania. Western Europe. The World Health Organization warns warmer temperatures mean malaria-carrying mosquitoes are able to live in northern climes, which could lead to a surge in malaria outside the tropics (aka Europe). South America. Thanks to global warming, “Malaria has spread to higher altitudes in places like the Colombian Andes, 7,000 ft (2.100 m) above sea level. Russia. 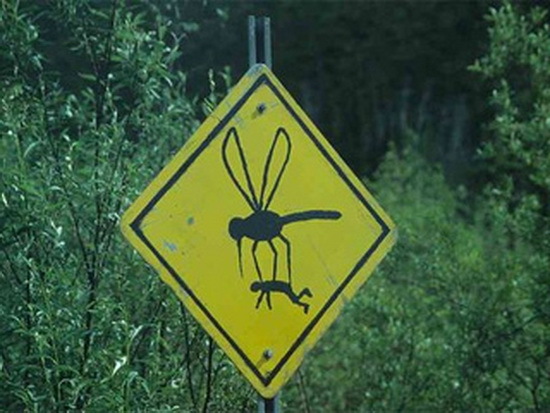 Russians found larvae of the anopheles mosquito, the malaria carrier, for the first time in Moscow in September 2006. At least 2,000 small islands across archipelagic Indonesia may disappear by 2030 as a consequence of excessive mining and other environment-damaging activities. 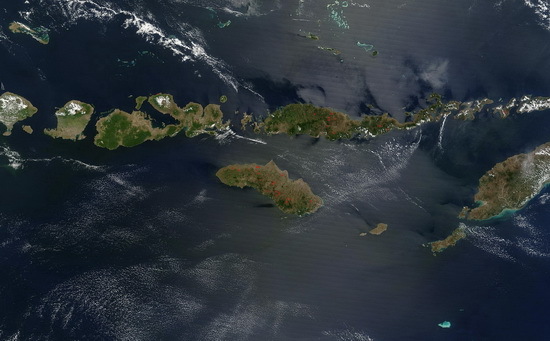 Indonesia has already lost 24 of its more than 17,500 islands. 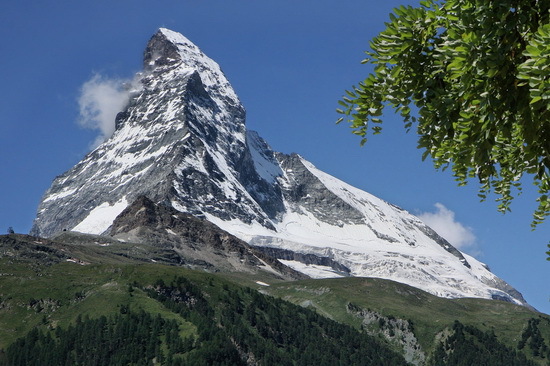 Though the average hiker wouldn't notice, the Alps and other mountain ranges have experienced a gradual growth spurt over the past century or so thanks to the melting of the glaciers atop them. 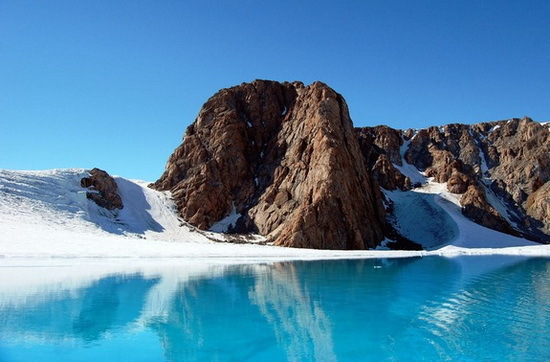 For thousands of years, the weight of these glaciers has pushed against the Earth's surface, causing it to depress. As the glaciers melt, this weight is lifting, and the surface slowly is springing back. Because global warming speeds up the melting of these glaciers, the mountains are rebounding faster. 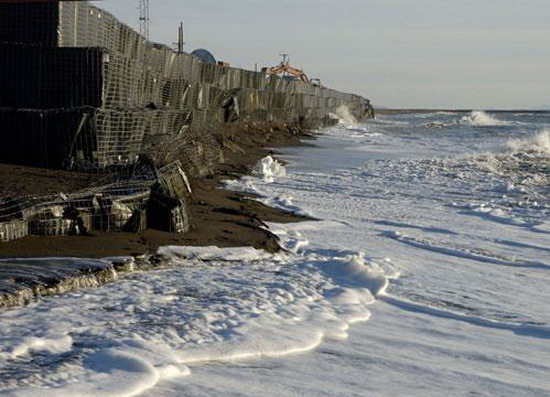 One of the first steps many countries take - if they can afford it - is to build seawalls to hold the tides back. In 2008, former Maldives President Maumoon Abdul Gayoom persuaded Japan to pay for a $60 million seawall of concrete tetrapods around the capital city of Male, and retaining walls have since been built on other islands. Island nations, such as Vanuatu, Tuvalu and Kiribati are also at risk, but sea wall construction is extremely costly, especially for those islands on the U.N.’s Least Developed Countries list. 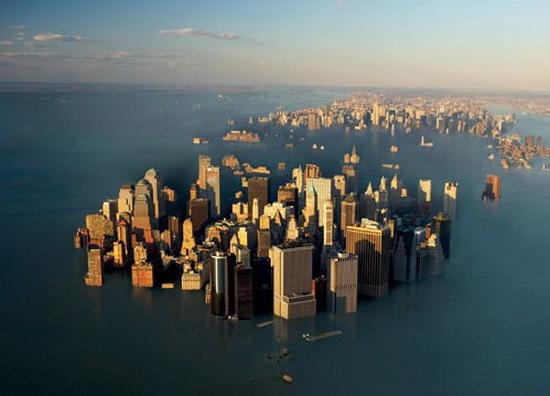 Thirteen of the world’s fifteen largest cities are on coastal plains. Many smaller cities, such as Alexandria, Egypt’s ancient center of learning, also face a severe risk of inundation with a 39-inch (1m) rise in sea level. Parts of San Jose and Long Beach, California, are about three feet below sea level and New Orleans is about eight feet below sea level today. Cities at risk cover a wide range of economic circumstances, yet many will require extensive infrastructure development to minimize the potential impacts of flooding, particularly from storm surge. An astonishing 125 lakes from the Arctic have disappeared as a direct and unexpected effect of global warming. What happened was that the permafrost beneath the lakes defrosted and thus, water could be absorbed by the soil. 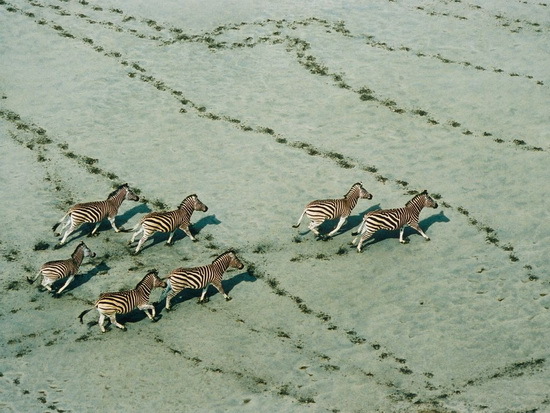 The negative impact of the disappearing of lakes will be realized only after species of animal for which those lakes were vital, will disappear from the face of Earth.